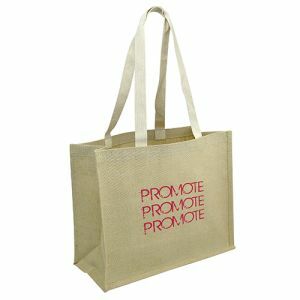 In the current climate ensuring our promotional marketing giveaways are environmentally friendly has never been more important. 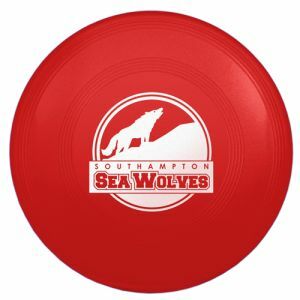 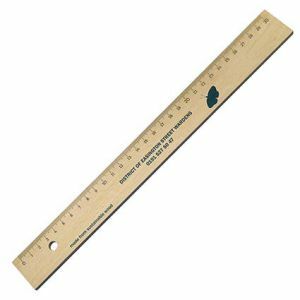 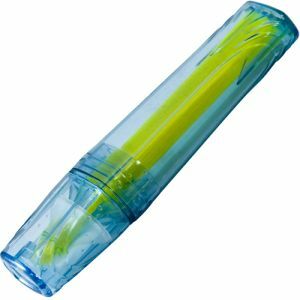 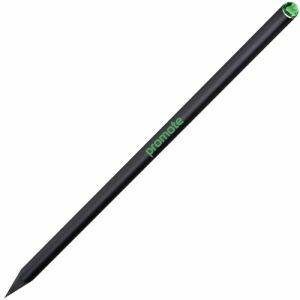 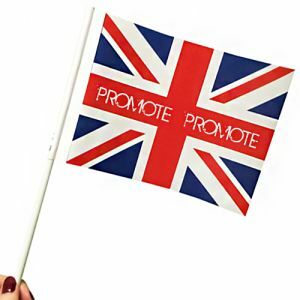 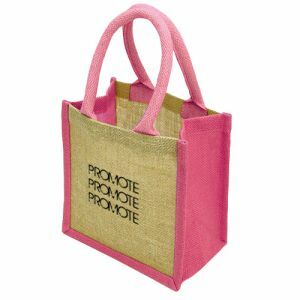 At Total Merchandise we have an extensive range of eco-friendly promotional products printed with your logo starting from great budget friendly prices. 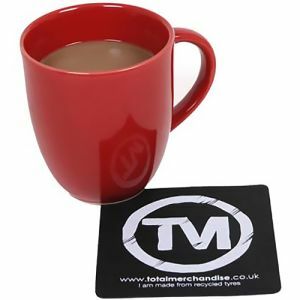 From eco-friendly custom mousemats and coasters to branded recycled pens, mugs, environmentally friendly clocks that run on water, wind up torches or earth friendly jute bags. 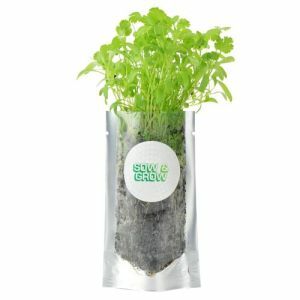 We appreciate that many companies have ecological targets to meet and want to show that they are doing their best to help with our changing times, to prove that we can all help do our bit towards a healthier planet. 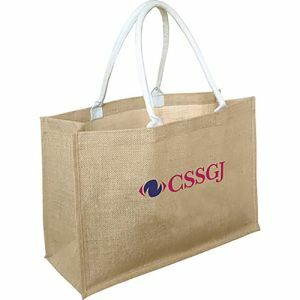 Promotional eco-friendly products will enhance your corporate image and help reduce wastage or pollution while keeping your brand on prime display. 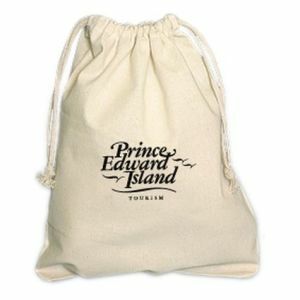 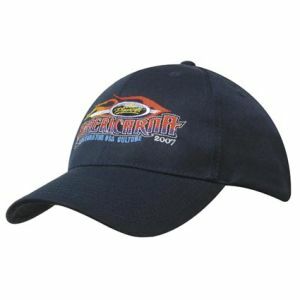 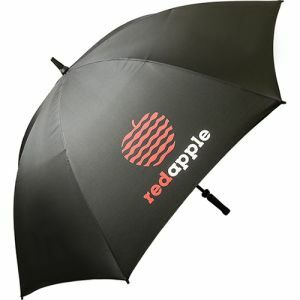 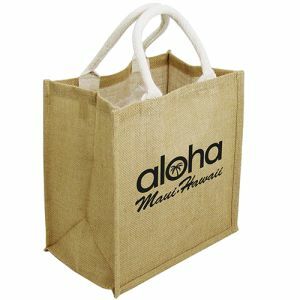 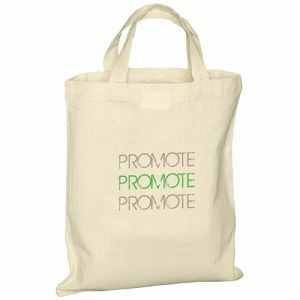 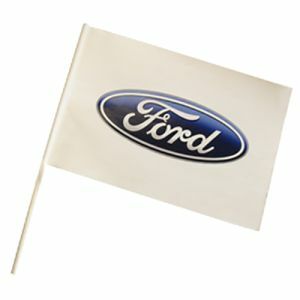 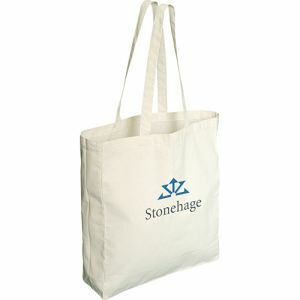 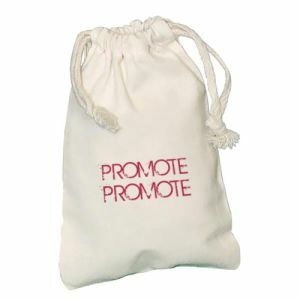 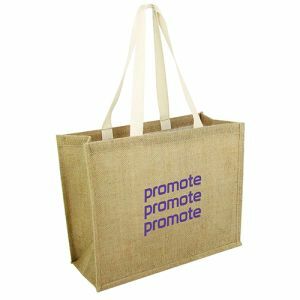 It is still possible to advertise your company brand and get your message seen with natural and sustainable promotional merchandise that keep the well-being of the environment in mind. 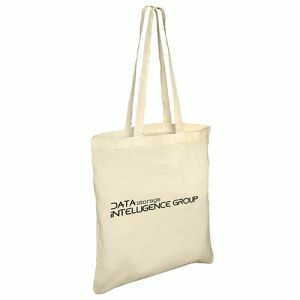 This can be achieved with more eco-friendly alternatives to disposable products such as our best selling branded Cotton Tote Bags, or a corporate giveaway manufactured from recyclable or recycled materials like our printed Recycled Pencils or Recycled Super Hit Ballpens. 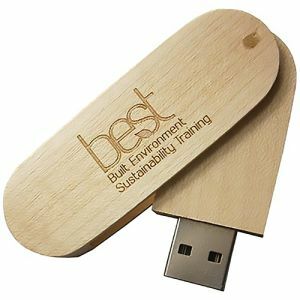 Just the knowledge that the environment is important to your business may affect whether your customer chooses you in the future or not. 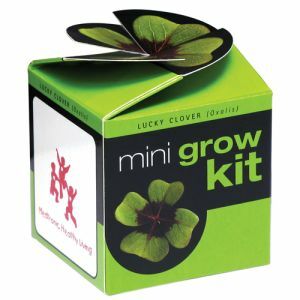 Some of our existing best sellers, such as our Brite Mat Mousemats and Recycled Metal Mint Tins are environmentally friendly, showing that care for the planet has proven appeal and works well for both company and consumer. 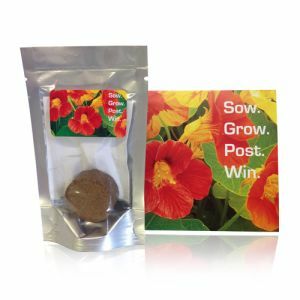 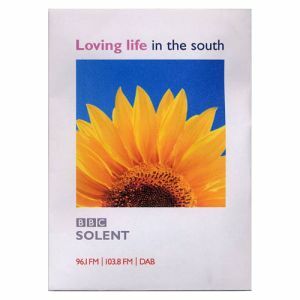 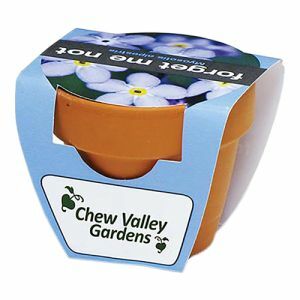 We also offer customised giveaways that are slightly different, such as branded seed packets and corporate printed desktop gardens that are certain to create a talking point revolving around your brand if nothing else. 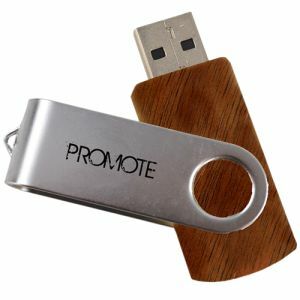 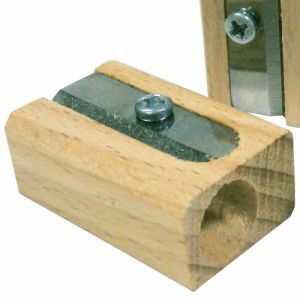 A wide variety of our products can be printed in up to full colour to incorporate an eco-friendly message along with your company brand, while some branded gifts such as our wooden USBs can be engraved with your logo. 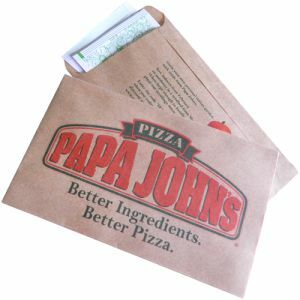 Over 50% of customers have been known to avoid businesses with an irresponsible reputation and this number is growing each year. 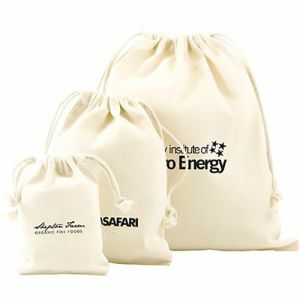 With a green economy more important than ever to businesses and customers alike, a decision to show that it is important to you could give you the advantage over the competition.